RARITAN, New Jersey (WABC) -- Detectives in New Jersey have pinned a 50-year-old cold case on a suspected serial killer who died years ago. The New Jersey State Police and Monmouth County Prosecutor's Office announced Wednesday that evidence in the 1965 murder of 18-year-old Mary Agnes Klinsky has been linked to Robert Zarinsky of Linden. On Sept. 16, 1965, a Garden State Parkway road crew found Kinsky's naked body face down under a guardrail in an area now known as Exit 116. An autopsy determined she died of multiple skull fractures from significant blunt force trauma to her head. It was also determined that she was sexually assaulted before her death. Police used a Raritan Township High School ring on Klinsky's finger to help identify her. She was a senior from the West Keansburg section of Hazlet. Technology at the time did not detect a DNA profile of Zarinsky at the time, according to state police. But detectives kept investigating, talking with potential witnesses and suspects over the years. Then recently, detectives sent the evidence in to be tested again with the latest technology and it linked Zarinsky to the crime. 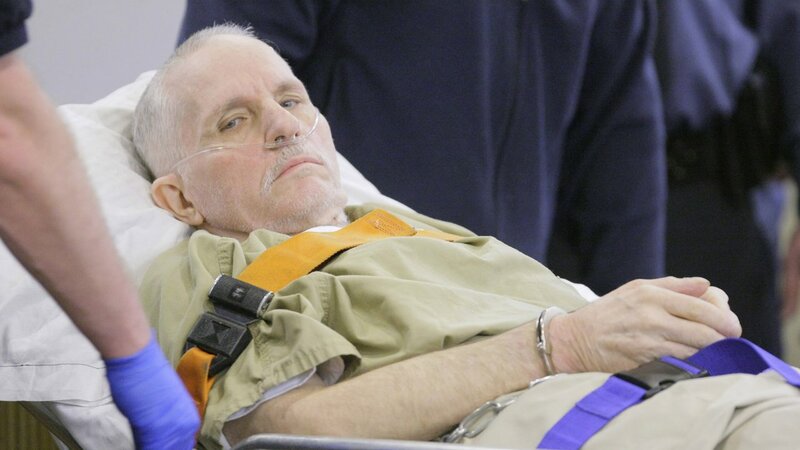 He was convicted in 1975 for the 1969 murder of 17-year-old Rosemary Calandriello, of Atlantic Highlands. While service a life sentence for her murder, he was also indicted for the 1968 murder of 13-year-old Jane Durrua, of Keansburg. While awaiting trial in that case, Zarinsky died at the South Woods State Prison in Bridgeton. "The dogged determination of our investigators and those at the New Jersey State Police has provided closure for the Klinsky family," said Acting Monmouth County Prosecutor Christopher Gramiccioni. 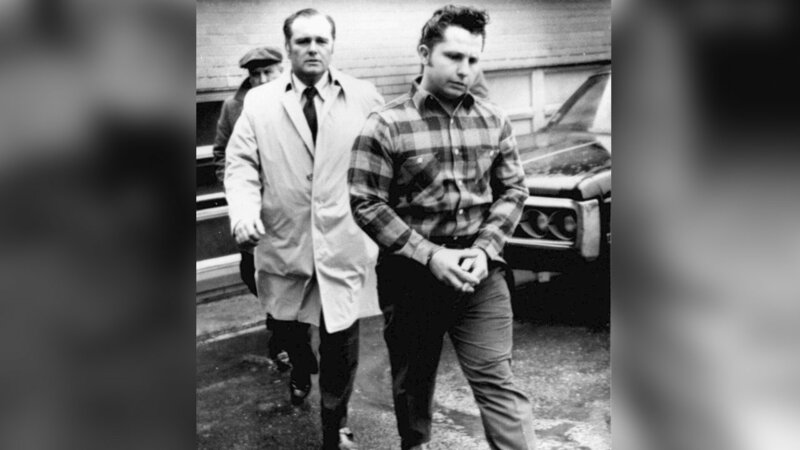 "After more than half a century, they know who killed their sister and the residents of Monmouth County have a clearer understanding of the murderous reach of one of our most notorious serial killers in our history." Zarinsky was previoulssy acquitted in the 1958 murder of Rahway police officer Charles Bernoskie.